If you’ve been following the news out of the oceans this year (and I assume you have since you’re reading Hakai Magazine), you know that the big blue is in big doo-doo. To ensure the kids of today become the ocean advocates of tomorrow, we need to get them to actually care about conservation. One way to do this is by sharing stories about the sea that awaken the imagination and trigger their defense mechanisms. So this season, instead of falling prey to the Top Plastic Toys of 2018—which may eventually become ocean plastic—pick up a compelling coastal read for the child in your life. Here are 12 new releases for readers of all ages. Did you know there’s a type of boat for every letter in the alphabet? I didn’t either! From airboat to zebec, Alphabet Boats teaches children (and adults) about 26 boats that travel from shore to sea. 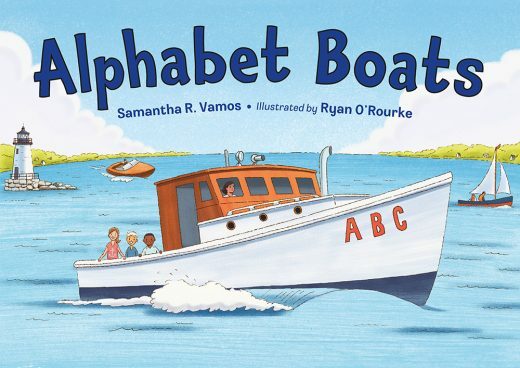 Every boat is introduced with a fun fact and there are hidden letters on each bright, cheery page, giving kids who are learning their ABCs a fun opportunity to try to spot them. With effortless rhyming and charming illustrations, this is a book you’ll be happy to read over and over (and over) again. 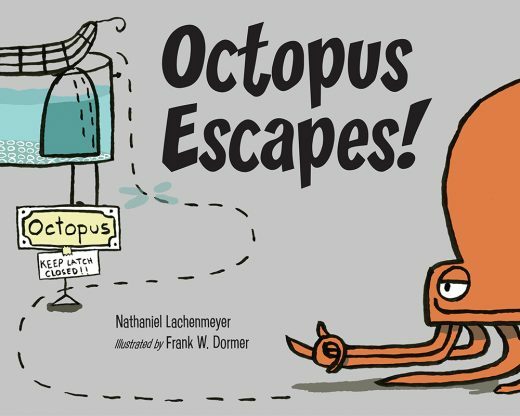 Octopuses have a reputation for being clever, crafty, and curious, and readers are introduced to a particularly sneaky specimen in Octopus Escapes! In this tale, an octopus breaks free of its tank after the aquarium closes and proceeds to taunt the other animals and the security guard. The story, written for children ages four to eight, is told in simple rhyming couplets and sound words; my seven-year-old enjoyed reading the text, while my five-year-old echoed the “Zip!”, “Boing!”, and “Zoom!” The ink illustrations are simple yet effective in capturing the range of emotions of the characters, the quirky octopus in particular. The back matter includes a collection of facts about octopuses and shares some real-life aquarium escape acts. 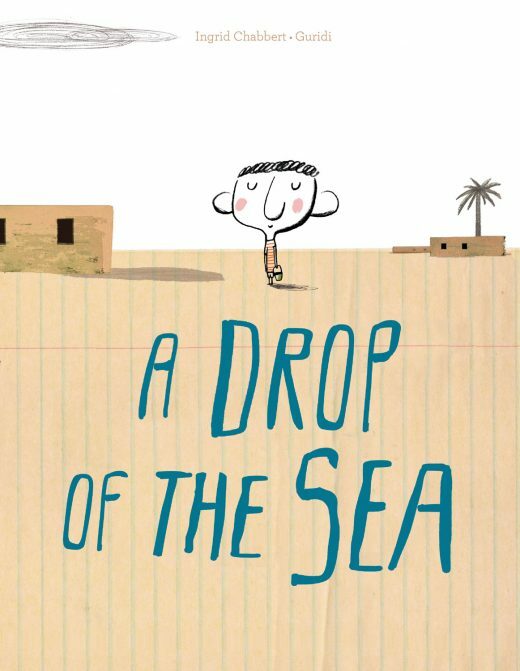 Attention grandparents: A Drop of the Sea is a sweet story about a child’s love for his great-grandmother, ripe with lessons on compassion and courage. In this story set in North Africa, Ali lives a simple, happy life with his great-grandmother in the desert, but he senses her time earthside is coming to a close. He asks her if all her dreams have come true, and she admits there’s one she never realized: seeing the ocean. She always put off the long trek to the sea, she explains, and now she lacks the strength and stamina. 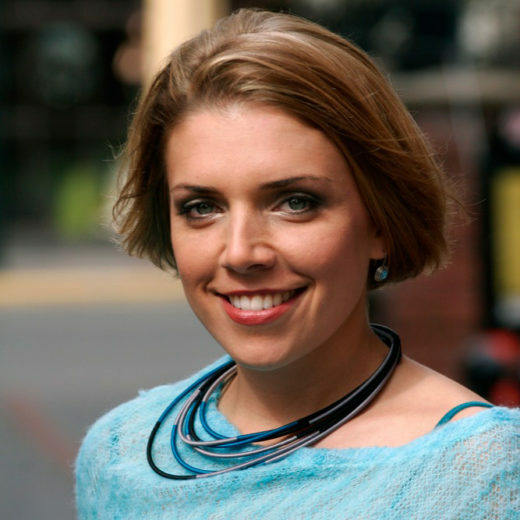 Ali sets off on an ambitious adventure to make her dream come true—and succeeds. The textured, mixed media illustrations are engaging for adults and children alike, and puts great-grandmother’s geometric headscarf—and by extension her—at the center of the story. 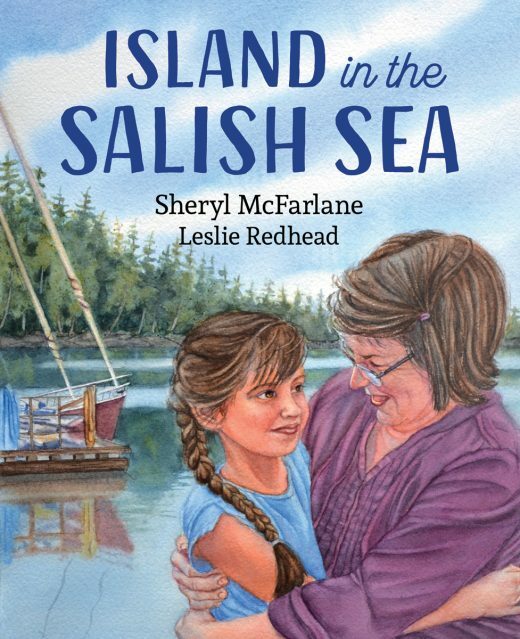 Island in the Salish Sea is sure to be another hit with grandparents. In this story, a young girl heads to her gran’s cabin for their annual one-on-one summer sojourn. Every day is a beach day on this idyllic adventure. The pair swim in the ocean, pick blackberries, jig for cod, visit an Indigenous carver, and, of course, indulge in ice cream. 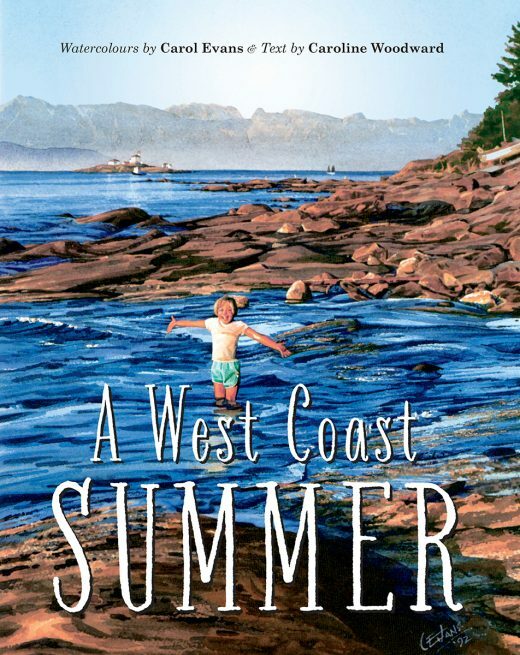 Spending quality time with grandparents is a universal experience, but for those familiar with the British Columbia coast, this book will have special significance with references to the busy ferries, the petroglyphs, and the elusive killer whales. Detailed watercolor illustrations evoke a sense of nostalgia—you can almost taste those sun-warmed blackberries and smell the freshly carved cedar. You can continue to explore the wonders and beauty of British Columbia’s west coast—and temporarily escape the dreary weather—in A West Coast Summer. 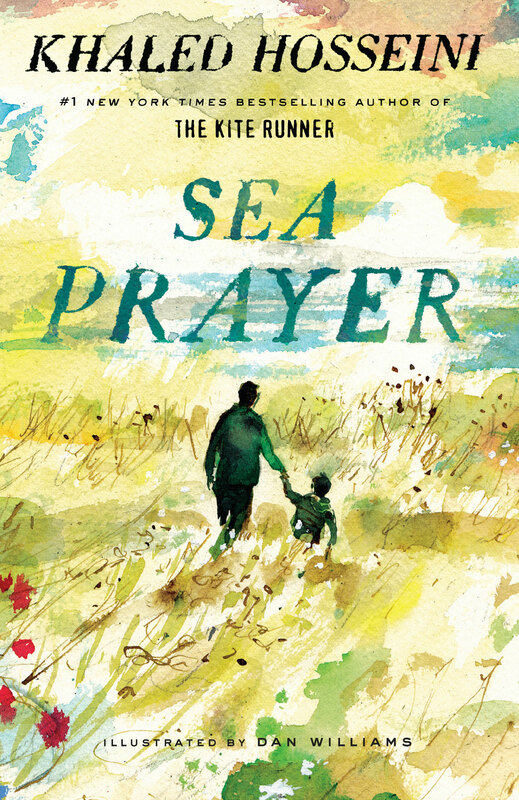 This collector’s book curates two dozen watercolor paintings by renowned artist Carol Evans into a charming story about a carefree summer along the seashore. Children bike along the beach, explore the bog, dig up clams, and leave footprints in the sand. As author Caroline Woodward writes, “To the sea, to the sea, who or what waits here for me?” The paintings are so lifelike you may mistake them for photos, and the prose so inviting you can picture yourself on the sparkling sea or the soft sand. A few paintings depict Indigenous children, inviting a conversation on traditional ways of life in British Columbia. 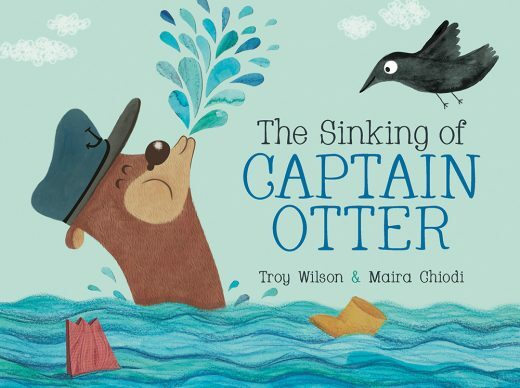 No one likes being laughed at, as Kelpy the otter learns in The Sinking of Captain Otter. When the industrious otter builds a boat, all of the other otters, as well as pirates, sharks, and even the waves mock him and his handiwork. He sheds a few tears, but remains steadfast in his dream journey. When he comes bow to bow with a teeny-tiny butterfly pirate in a teeny-tiny boat, he starts howling just like those who teased him—until he remembers how much it hurt. The two captains become fast friends and start laughing together, which turns out to be a lot more fun. The rhyming, repeating text makes this a lively book to read aloud, and the mixed media illustrations with visual movement help readers feel like they’re along for the ride. The story behind the book is just as delightful: author Troy Wilson wrote and illustrated the first version when he was in grade one. When he read it to his classmates, they laughed and laughed and laughed—in a good way, just like Kelpy and his compadre. Perhaps penning a book would be a fun activity for the reader in your life this holiday season? 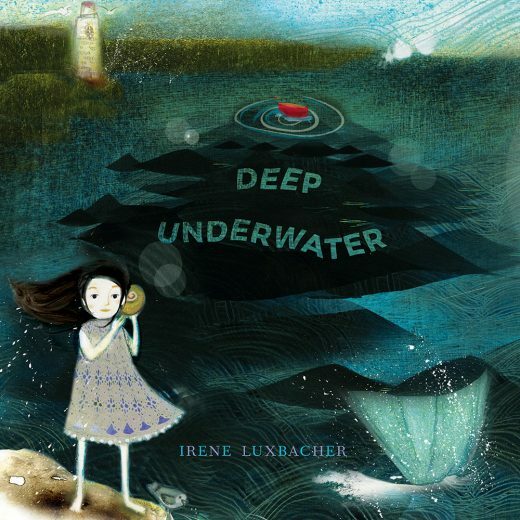 Take a dreamy dive to the depths of the ocean with young Sophia in Deep Underwater. Alluring illustrations in a kaleidoscope of colors depict a sea of swirling mystery as Sophia leads us on a journey to “a bottomless pit of possibilities.” The text is light and lyrical, with some facing pages free of words, inviting the imagination to interpret the intriguing mixed media collages. After Sophia takes us through “floating forests” to the center of Earth where “hot gassy bubbles burp ancient secrets,” a mermaid’s strength lifts her up “like an ocean current” and she’s back in bed with her mom. Was it all a dream? Want to shock a kid who thinks the walk home from school is far? Pick up a copy of We Travel So Far and learn about the migrations of more than two dozen animals, including the record-holding Arctic tern, which travels about 80,500 kilometers a year. Every animal tells its own story over two pages of beautiful illustrations depicting the awe-inspiring journeys. 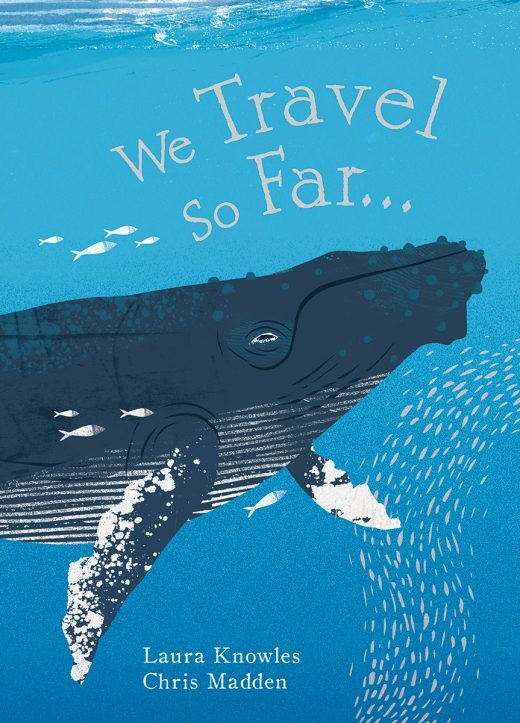 From humpback whales in search of tropical breeding areas to Caribbean spiny lobsters looking for calmer waters when the stormy season hits, readers will walk away with an excellent understanding of the reasons animals migrate. A map at the end of the book invites readers to plot the animals’ courses, and migration data details how far they travel and their range. When you start to hear the “I’m bored” refrain over the holidays, suggest an eight-hour adventure to the seafloor in a deep-sea submersible. Flying Deep invites eager explorers ages five to nine to imagine themselves as the pilot of Alvin, a real-life human occupied vehicle that was built in the 1960s and was one of the first of its kind. The descriptive language puts readers right in the pilot’s seat as they conduct research at the site of underwater volcanic explosions on an intense journey that’s narrated hour by hour: “Press the joystick left to shift Alvin sideways. Be careful! Rocky columns could collapse and pin you two miles [three kilometers] below the surface.” (This might just be the book to get your gamers away from the screen.) 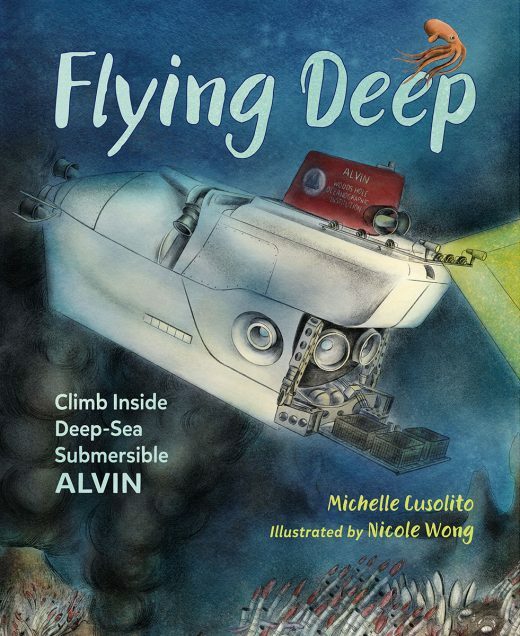 When readers take Alvin down to the seafloor and bring it back up, the book gets turned lengthwise to evoke the depth, and the otherworldly images capture the mystery of the deep illuminated by Alvin’s lights. Avoid learning loss over the holidays by gifting the nine- to 12-year-old child in your life a copy of Dive In! 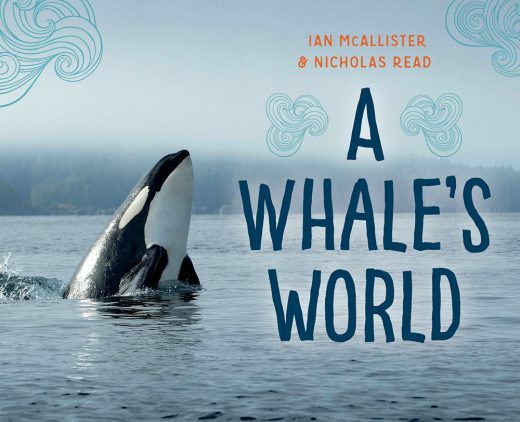 This educational book explores the important roles the ocean plays, the threats it faces, and what we can do to help. 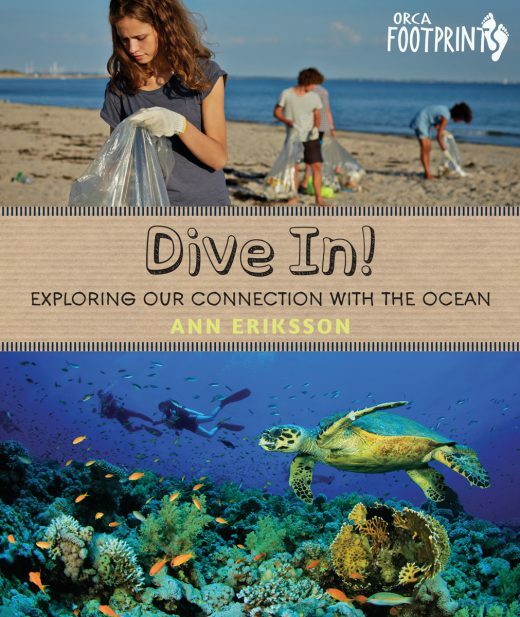 Author Ann Eriksson weaves in personal anecdotes, fun ocean facts, and suggestions for action to keep readers engaged. Kids can strive to be “ocean heroes” (and keep busy over the holidays) by planting a tree for the sea (perhaps a live Christmas tree), organizing a beach cleanup, changing all the light bulbs in the house to LEDs, and making a New Year’s resolution to say no to plastic toys. Cite this Article: Raina Delisle “A New Wave of Coastal Kids’ Books,” Hakai Magazine, Nov 19, 2018, accessed April 25th, 2019, https://www.hakaimagazine.com/features/a-new-wave-of-coastal-kids-books/.